With so many products on the market now, it can get quite confusing. Some people are skeptical of the products and often ask what is in beard oil? After all, you are applying it to your face, so you want to know what is in it right? There are 2 main options for beard oil. 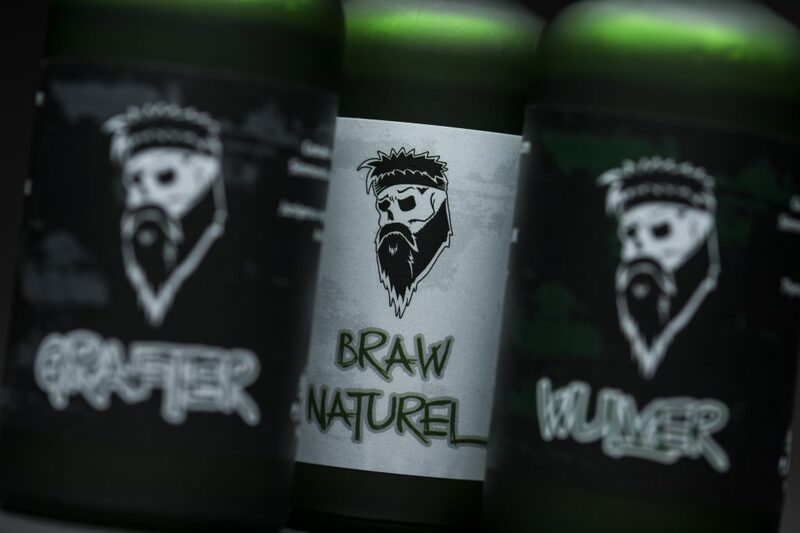 There are the small independent companies, like Braw Beard who make their oils in small batches with 100% natural ingredients. The shelf life is between 6 – 12 months due to the natural ingredients, but if used correctly, the bottle will be empty by then anyway. Then there are the major manufacturers who mass produce beard oil to cash in. Their ingredients are made up of chemicals to prolong shelf life, unfortunately these dry out and can damage the hair. Silicones are added to improve shine but it’s a fake shine, silicone is like plastic and rubber that seals the hair, trapping moisture and air. Alcohols are added to extend the products shelf life, but alcohol can dry the hair out, leaving it dehydrated and weak. You’ve woke up with a hangover before right, why would you punish your hair that way? 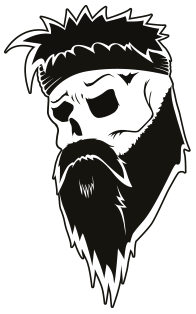 When I started Braw Beard oils in 2012, I wanted to choose ingredients for their benefits, not because they sound cool. I studied sports massage therapy after breaking my back in 2011, those courses taught me which oils are beneficial to the hair and body. So after lot’s of trial and error getting the ratios right, I developed 2 bases that work great. Grafter, Lover and Wulver use one base (to offer a cheaper alternative), while the rest of the oils use the other base. So, what is in beard oil? In Braw Beard oil, our main ingredient is hempseed oil. Hempseed oil – contains a vast array of good fats, vitamins and proteins that are beneficial to the body, not just the hair. It contains omega 3, 6 and 9 fatty acids which are known to stimulate hair growth. The oil promotes blood circulation on the scalp too, it’s easily absorbed by the hair which can help strengthen the hair, reducing breakages. Jojoba oil – it’s an oil extracted from the seeds of the jojoba plant. It is rich in vitamins and minerals too. This oil is mostly used as a moisturiser which is great for the scalp to reduce dandruff, itchiness and irritation. Vitamin E – the antioxidants in vitamin E oil have been known to repair damaged hair follicles and hair shafts. It is a deep moisturiser for your hair and skin which reduces dry skin and irritation. Vitamin E oil has been known to protect your hair from the elements too. Argan oil (not in Grafter, Lover or Wulver) – is extracted from the kernel found in the argan tree. Known as liquid gold, argan oil helps repair damaged hair and split ends. It is often used as a leave-in conditioner (which our beard oil is anyway) which can help reduce irritation, inflammation, sores and itchiness in the skin below under your facial hair. I chose the above ingredients as a base for Braw Beard oils because they are beneficial. One of the main problems men face when growing a beard is irritation. They get the dreaded beard itch then shave it off. Using a quality beard oil like Braw Beard oil, will reduce the itchiness and irritation and let you get on with growing a great beard. Many other beard oils are scented with synthetic (chemical) fragrances to produce popular scents, like candy, jelly beans, whisky etc. But again, they can often be damaging to the hair. 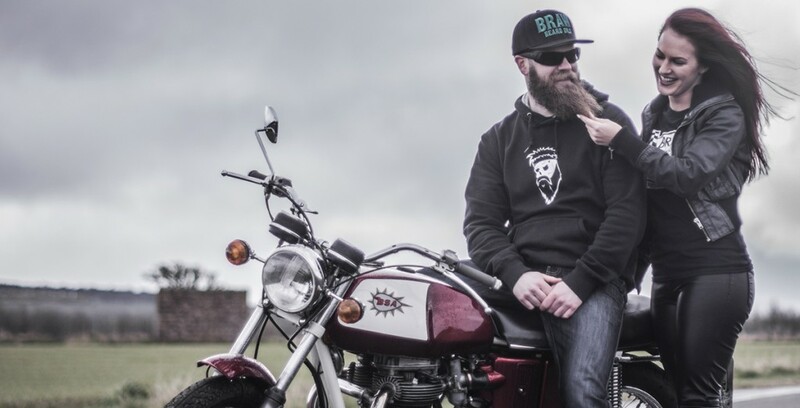 The incorrect use of essential oils can be damaging to hair and skin too, Braw Beard oils are made with the correct ratios and have been fully assessed and certified to ensure safety. 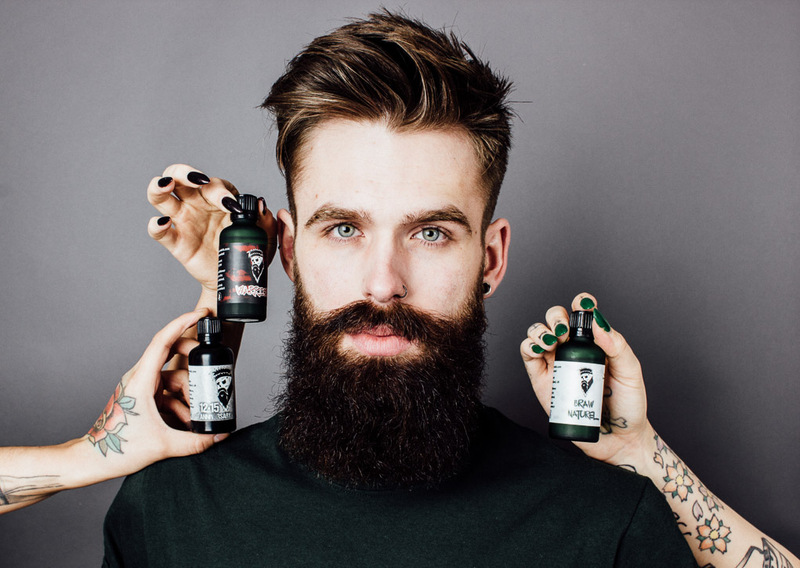 The next time you pick a beard oil off the shelf and after reading the label, still ask yourself, “what is in beard oil?” Put it down, walk away and buy from a reputable independent retailer. I hope this has helped make sense of what is in beard oil (Braw Beard oil) and what to look out for.